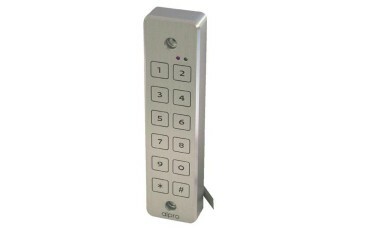 The ALPRO Waterproof Keypads are simple to install and user friendly. 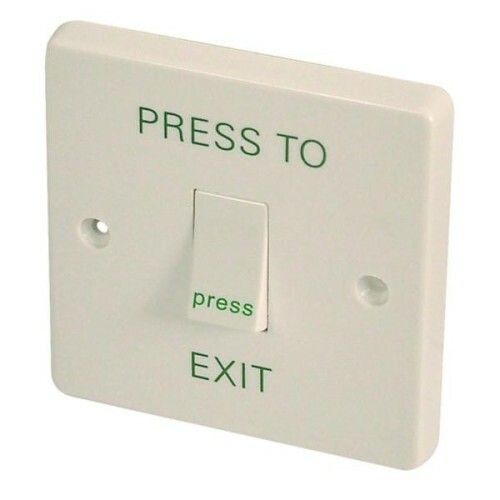 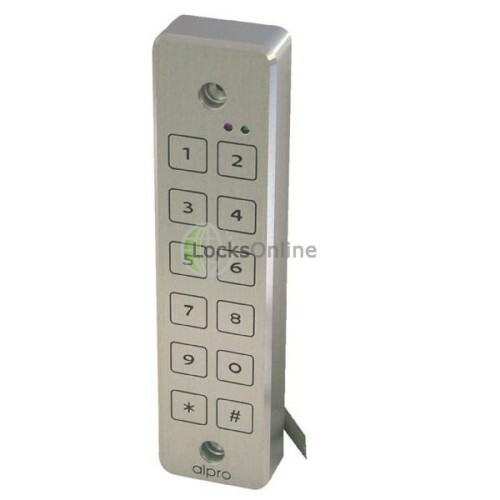 These aesthetically designed and vandal resistant keypads are suitable for up to 200 users. 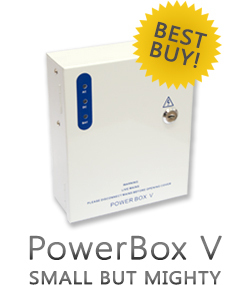 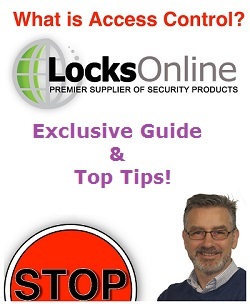 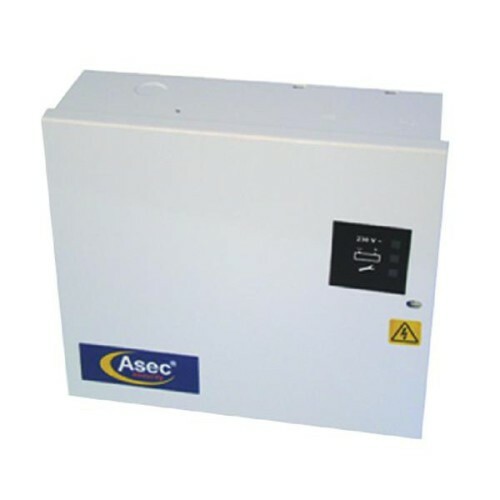 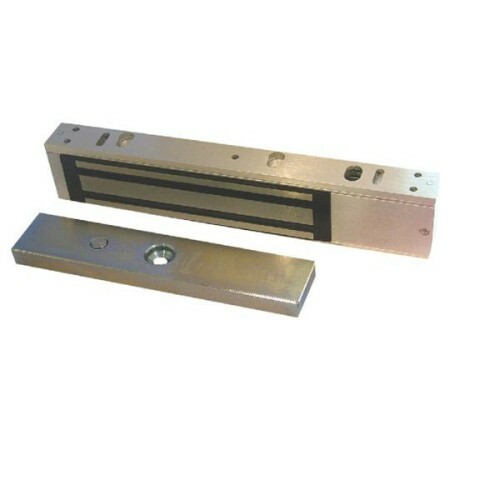 Available as either a Self Contained or Two Part Access Control System. 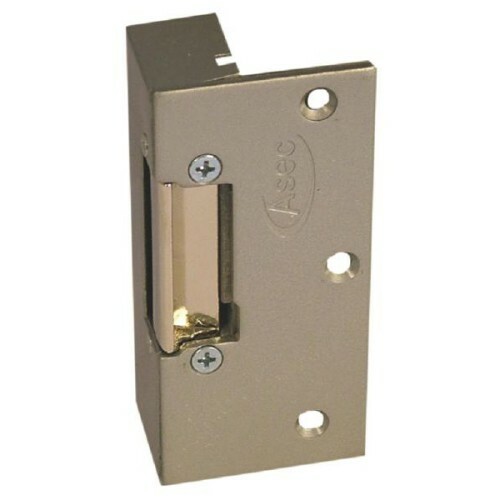 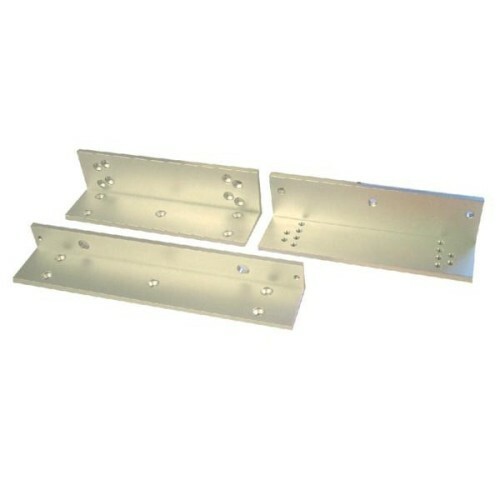 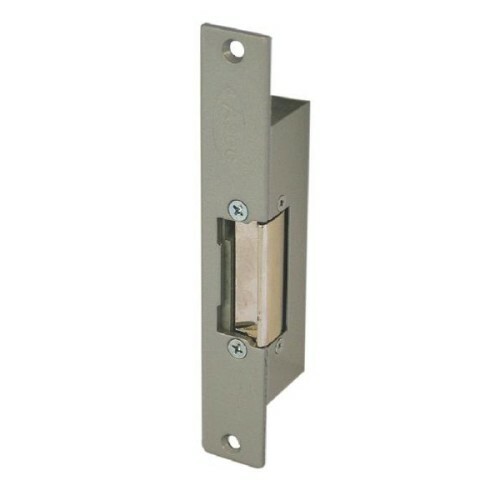 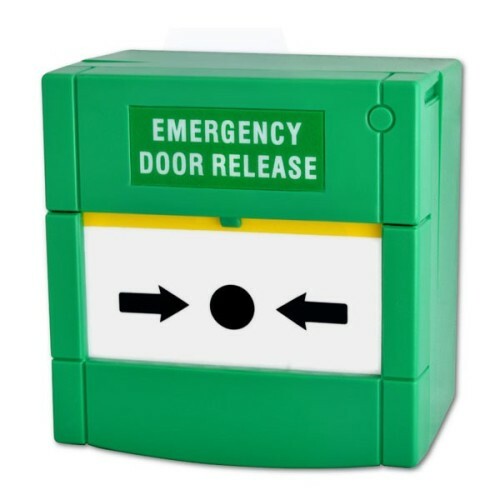 Slim and secure with no moving parts they are manufactured to highest standards for external or internal use.